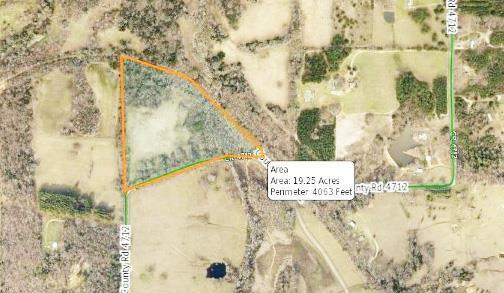 6538-Hard to fine small acreage in a very nice area of eastern Henderson County between Baxter and New York. 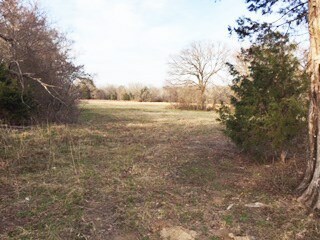 Long road frontage, trees and open area. Community water in area buyer should check for availability.